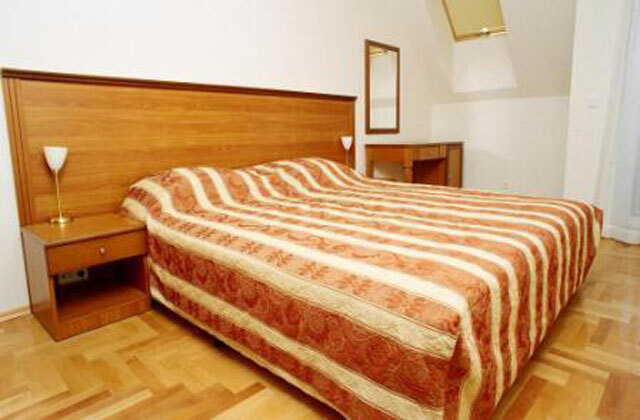 Hotels in Sofia - Apartment House Dunav in Sofia, online bookings at Sofia hotels. 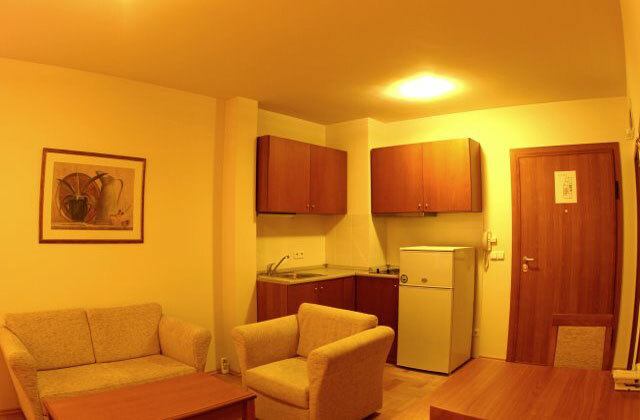 Book Apartment House Dunav in Sofia. 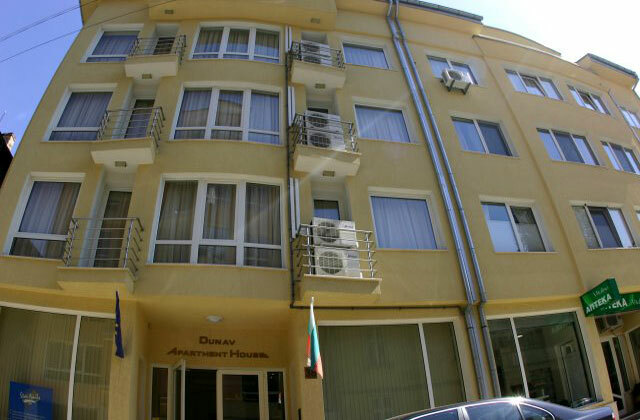 Location: Dunav Apartment House is situated in the heart of the city. 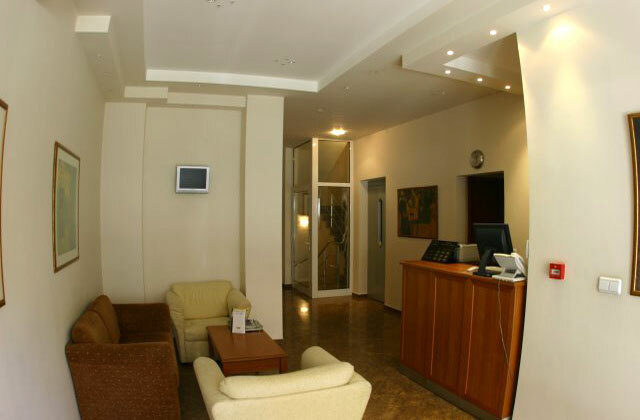 Dunav Apartment House has one of the best locations in Sofia. 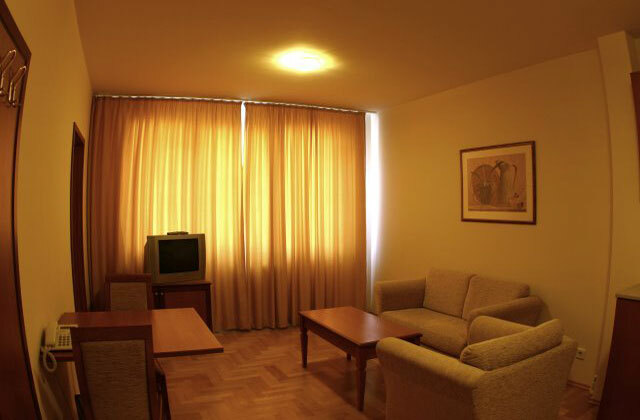 Its central position allows immediate access to the center, 10 minutes from the cathedral Alexander Nevski, the Bulgarian Parliament and the National Opera. Services: Same-day laundry, ironing and full dry-cleaning services are also available upon request. 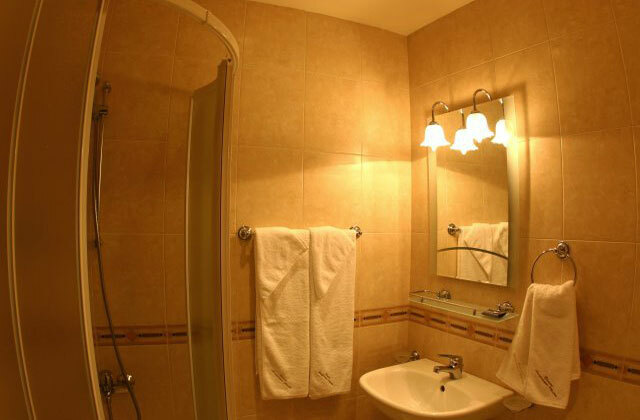 Maid services are available throughout your stay as is daily or weekly cleaning, change of bed linen and towels. The friendly, professional staff is always ready to attend to the needs of each guest. It will be their pleasure to have you as their special guest. 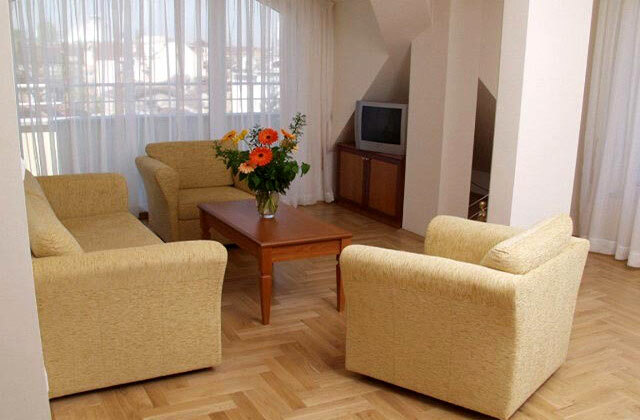 Accommodation: Dunav Apartment House offers you 14 fully furnished luxury apartments, where you can create your own “home” for as long as you wish. 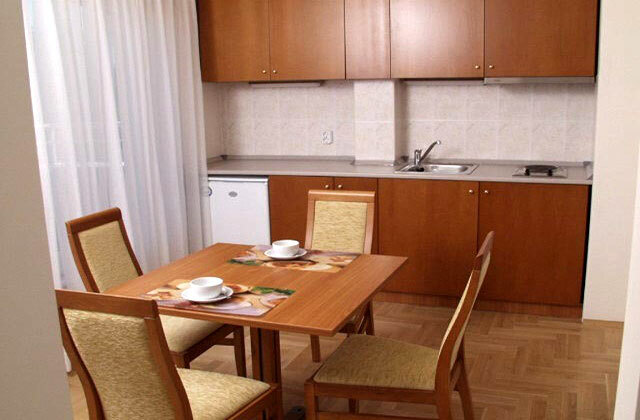 The comfortable apartments come equipped kitchenettes with refrigerator, electric stove, as well as tea and coffee makers. 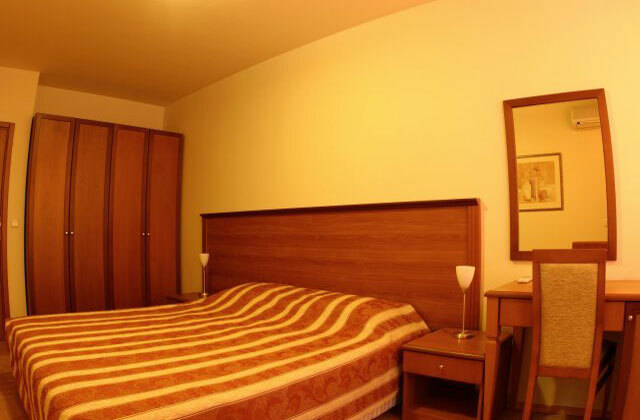 The charming bedrooms are tastefully decorated with modern furniture and offers single and double accommodations. 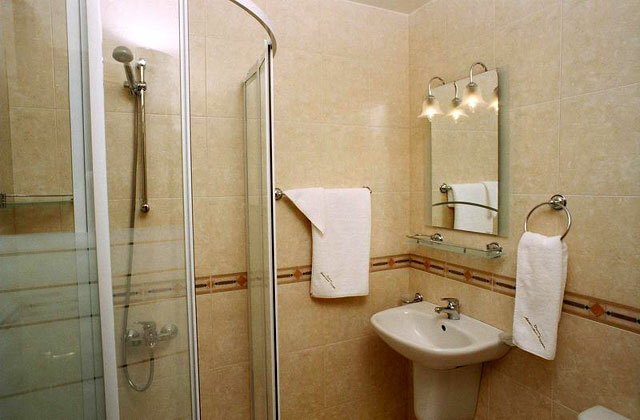 All apartments have en suite bathrooms, color TV, direct telephone line and internet-connection. 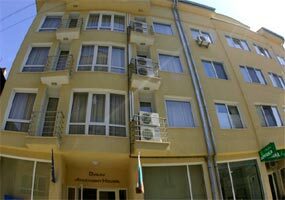 * Please note that all guests of Apartment House Dunav made reservation through this web site use for free parking.